This is a collection of Limited Edition Diptychs from the book 'Father Daughter Perspective' plus a couple of special diptychs that are not in the book. 'Father Daughter Perspective' is a book of photos taken by Julian Luckham and his daughter Caitlin and was self-published in 2015. Diptych photo combinations are chosen by the buyer, you can choose one of these or create your own, they can be a combination of any two photos from the book, the only limitation is one photo must be by Julian (Father) and the other by Caitlin (Daughter). The photos do not have to be from the same spread in the book, you choose the photos you want. 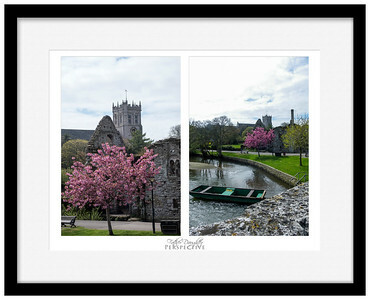 Printed on archival paper with archival inks, framed or unframed, signed and numbered. Up to 13 x 19 in. To place an order send an email to info@luckham.ca. 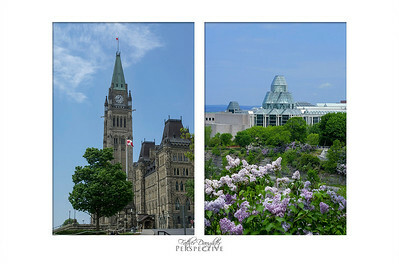 Father Daughter Perspective - Limited Edition Diptych 100% of proceeds from this print go to CHEO and OCTC.